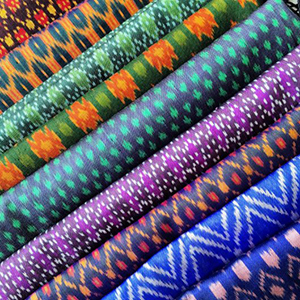 One of the fastest growing economies in Asia, Cambodia is slowly rebuilding its silk weaving tradition at the home and village level. Its economy has world-class textiles make up for the majority of their manufacturing exports giving employment to females. With its rich history and culture in the art of silk weaving, the younger generation find not only jobs but a mission to continue carrying the sericulture and silk weaving knowledge and techniques that have been there for generations.